Create a registration form in HTML. get the values entered by users in PHP. check the email id from MySQL database if email id is already exists then show an error message “given email already exists choose another”. 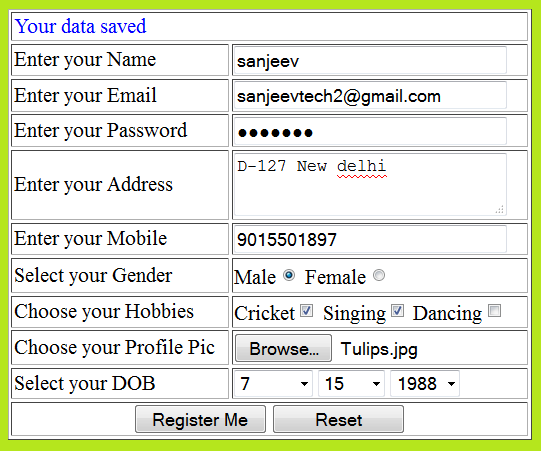 if user is a new user then save user information in student-details table. Here you will get Siteground Coupon and also you will get the best hosting solution with cheap price.